Are you on Google + yet? By having a Google + profile you are sending signals to Google to create a brand presence. 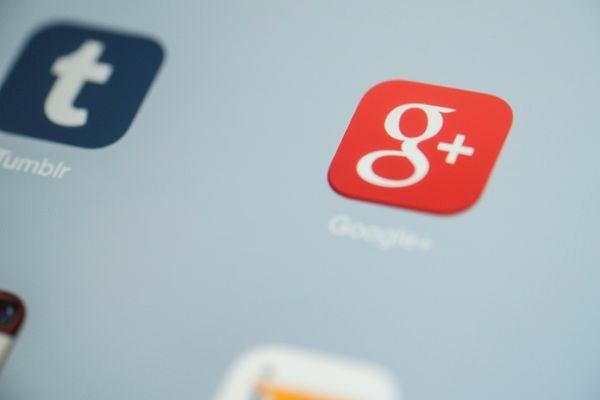 You can’t just create a Google + page and forget it, you need to be active on it.